Ralf is just the cutest dog. He's a sausage dog, and that makes him a very long dog indeed. Poor Ralf. He's in the doghouse. Literally. But then, what's that? Sniff sniff. Smoke! It's Ralf to the rescue! But as he scurries through the doggie door, his backside gets caught. He can't move! 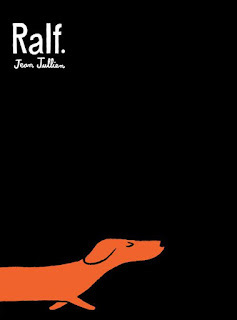 Not to worry--Ralf is a long, long dog--can he become even longer? With a little bit of stretching and manoeuvering, can he save his family? 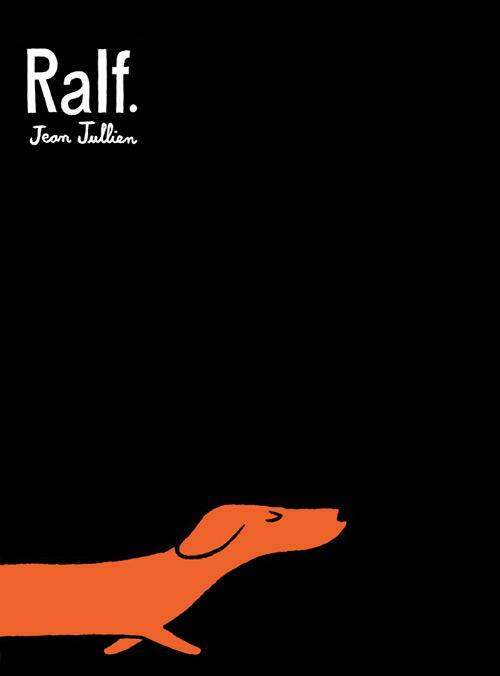 Kids will love the kookiness of this book--where a dog becomes a sort of super hero. Given the love, aid and healing dogs bring into our lives, being a sort of super hero is certainly not a stretch (although in Ralf's case, it literally is a stretch!) and many will warmly relate to the messaging of this adorable story. Vibrantly-inked illustrations with block colour and dynamic layout will entrance babies and toddlers as much as young poppets straddling early childhood.